Kylie Heenan | B.Soc.Sc., M.Couns. 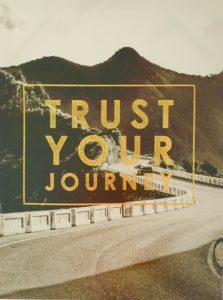 is a professional counsellor, relationship therapist, facilitator and writer with a passion for helping people to Deepen Connection & Live Authentically. 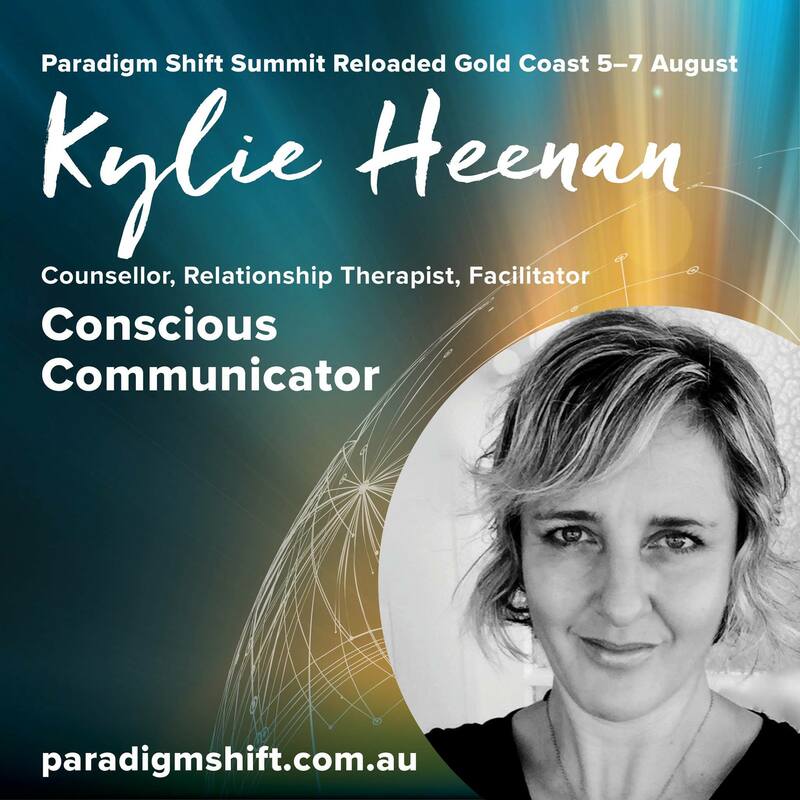 Kylie works with individuals, couples and groups in a collaborative, strengths-based way that invites awareness, understanding and reflection, thereby enriching relationships with self and others. 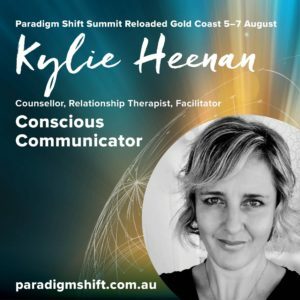 Kylie is known for her attuned and non-judgemental approach, helping people feel at ease to share their concerns at a pace that works for them. 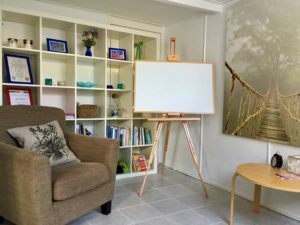 Counselling with Kylie is like a friendly chat that brings clarity to your situation, identifies where you might feel stuck, and gently encourages you to create the change you want to see. 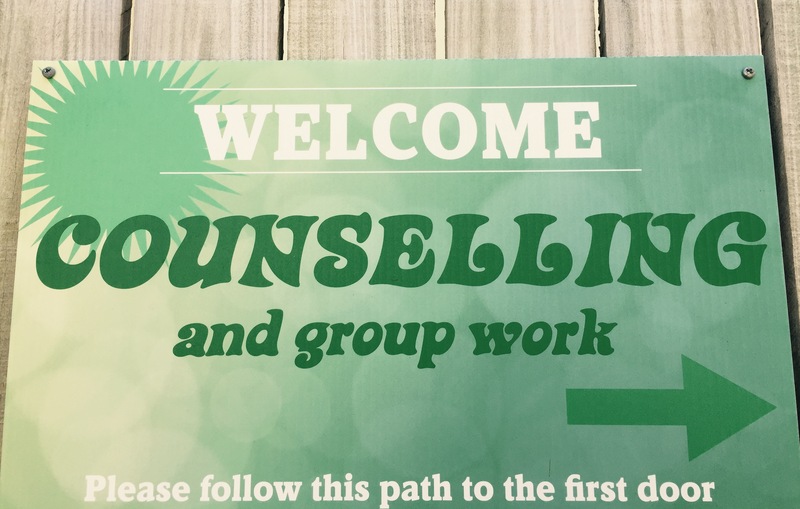 Qualifications ensure a minimum standard of training in counselling; professional association membership ensures a commitment to a code of ethics, ongoing training and supervision; experience gives you confidence that there is some understanding of what you are bringing to counselling. Practitioners should also be up-front about their fees. Kylie has made professional counselling her life’s work, with both a bachelor and a masters degree specialising in the field. 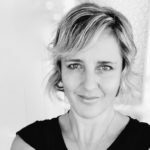 Kylie is a member of the Australian Counselling Association (ACA), and has experience with a broad range of challenges. 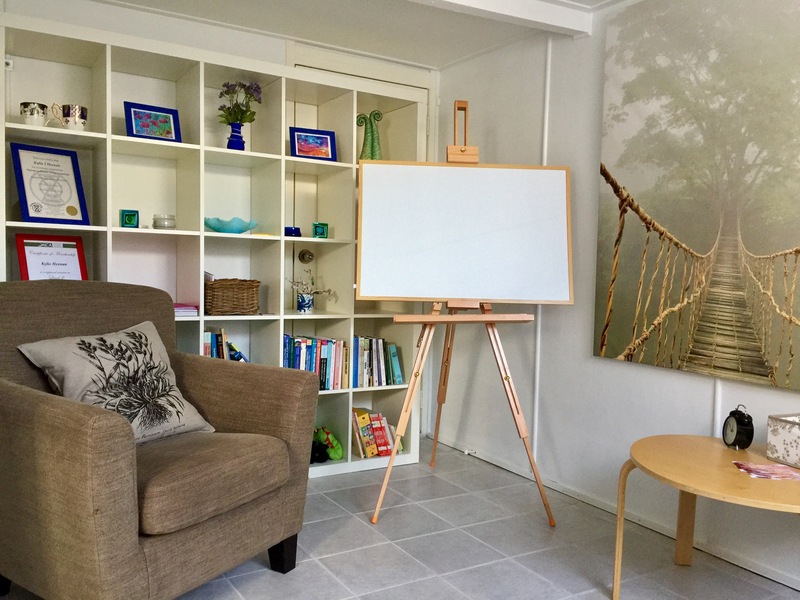 Counselling seasons are conducted in beautiful Scarborough… just 30 minutes north of Brisbane and 45 minutes south of the Sunshine Coast. Close to the beach and local cafés, Scarborough is the perfect location to wander after a session and take a moment to breathe. 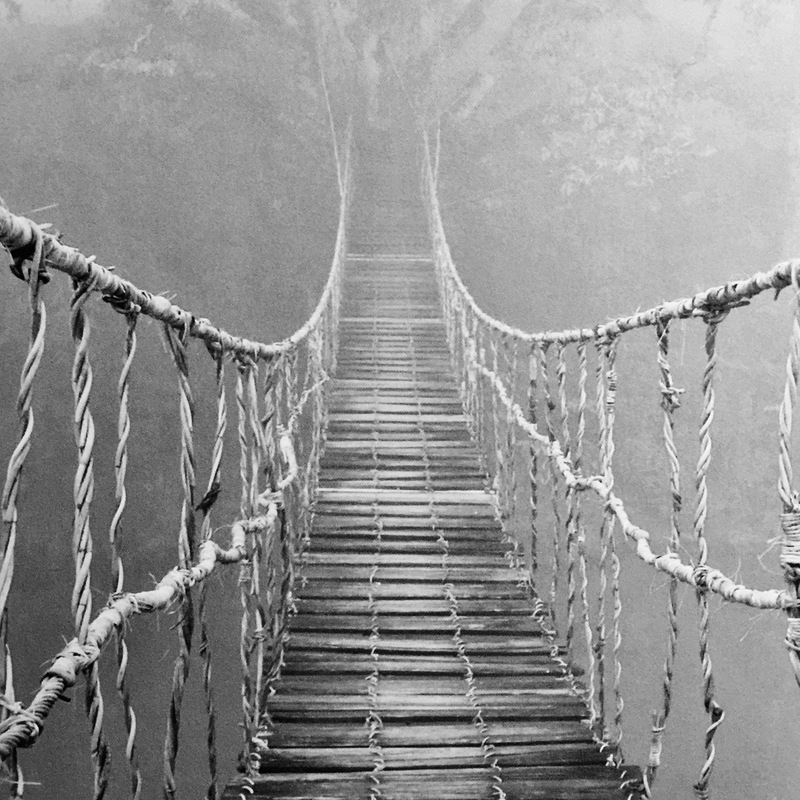 Why did you choose to become a counselling professional? Life has given me a broad range of experiences, some hearty challenges, and a passion for helping others to express the version of themselves that most aligns with their goals and dreams. Working within a social constructionist framework, I adopt the approach that we play out a reality rooted in ideas and beliefs that were initially passed on by others when we were young. Through repeated experiences, choices and conversations we have (with others and in our heads), these ideas and beliefs about the world and about ourselves become reinforced and thereby have the power to shape our reality. I facilitate conversations with individuals and between people that invite a broadening of perspectives, a deepening of understanding and compassion for self and others, and an expanding of ideas and actions that lead to authenticity in life and relationships. 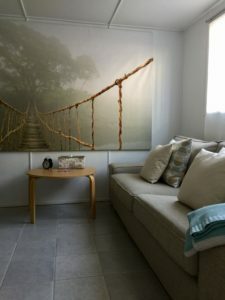 I bring to our collaborative work my skills and experience in hosting conversations that are rich in compassion, non-judgement, hope, and a new way of looking at your life. You bring a wealth of experience in being YOU, in knowing what you do and don’t want, and in deciding what is best for you. If you want a chat to be sure I’m the right person to work with you, just give me a call. Why do you love to work with couples? We are all too aware of the high rate of separation in our culture. Separation is a choice I support both parties through if that’s what you decide is best for you. I also meet people who feel that their relationship could have survived and thrived if they had been able to sustain a deeper connection and to find ways of responding to everyday relationship struggles sooner. I work with couples to facilitate conversations that increase understanding, improve communication, and move towards the common relationship goals. A healthy relationship is not determined only by staying together, but through finding a love that develops beyond romance, and a companionship that is enjoyable and enriching. Relationship with self also impacts on relationship with others, so you can even work on your relationship in individual sessions. I have enjoyed seeing couples reconnect in love, share excitement about their future together, and reignite passion in the relationship. Who else do you work with? I work with young people and adults who might be struggling with those aspects of life getting in the way of who we want to be and what we want to achieve. Although I don’t pathologise people, I work with those who identify with diagnoses such as anxiety or depression, and who’ve had experiences of loss or trauma. I also work with people who are finding juggling the responsibilities of everyday life, school, work, family and other commitments impacting on their happiness or fulfilment. When the pressure builds up, it’s helpful to seek professional support rather than bottle it up and explode or feel despondent. 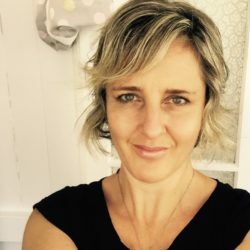 Melbourne-born, I grew up on the beautiful beaches of Cairns and the Gold Coast and have settled happily north of Brisbane, Queensland with my husband and two smoochy cats. My great uncle Bill was the incredibly talented artist William Ricketts and I highly recommend a visit to his wildlife and sculpture sanctuary if you want to see where pure talent married a deep love and respect for indigenous Australians and wildlife. 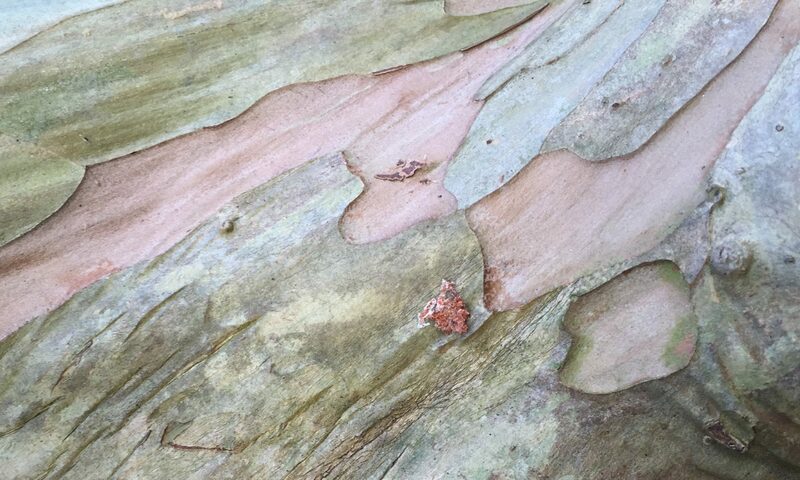 I’m in love with Greek islands, New Zealand hot springs, Swiss wildflowers, & San Francisco’s everything… but my heart belongs to Australia’s eucalypts and bird-songs. Eat real food, mostly vegetables, organic where you can. Drink mineralised water. Take deeper breaths. Say kind things to yourself and others. Read nourishing books. Listen to soul-stirring music. Make time for laughter and leisure. Get off your computer and social media. Become involved – no man is an island. Step outside and get sunlight on your skin. Grow a garden. Take a hike (literally). Stretch. Let go of what you can’t change; change what you can. Unlike some forms of therapy which pathologise you or your relationships, we work collaboratively to identify your strengths, determine your goals, and plan your course of action. Through transformative conversations that nurture and inspire, you develop skills that enhance your relationships, deepen connection with others, and move you in the direction that aligns with your preferred way of being and living. Please call or text 0408 880 208 to book a time for individual or couple consultations in Scarborough, Queensland. You can also email me at journeys@live.com.au if that works best for you. Questions about our work together are always welcome. Payment (cash only) is required at the time of consultation, or in advance via bank deposit. Families – please make contact to have a chat about who you’d like to attend and the purpose, to ascertain suitability for family counselling. Workshops and Courses – check the Products page. Please email me at journeys@live.com.au to discuss a video consultation from anywhere. Payment is required prior to the appointment date. Please email me at journeys@live.com.au to discuss your forthcoming event and what you’d like me to present on. Please provide as much detail about your event as possible, including the name, themes, other presenters. Paradigm Shift Summit 2017: Reloaded. See my presentation here. You can follow posts and leave comments on my facebook page. I look forward to working with you, as you Deepen Connection and Live Authentically. Invest in yourself and your relationships. The only time is now. Join Kylie for a one-day soul spring-cleaning workshop to UNLEASH YOUR AWESOME!! Email journeys@live.com.au for registration… see below for the deets. Date: No workshops currently scheduled – email me to be kept in the loop! Time: 9.00am to 5.00pm with breaks for morning tea, lunch and afternoon tea. Details: If you are wanting a SHIFT in your life and relationships, this is for you. 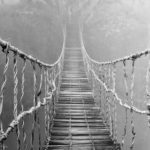 If you are feeling stuck, discontent, confused or exhausted and want to embrace a more AUTHENTIC self, this is for you. We will spend a whole day exploring your goals, dreams and hopes, and touching on your innermost feelings, thoughts, and beliefs. Undoing stuckness and unleashing awesomeness. Only for those ready for a life-changing experience with like-minded people! Numbers are strictly limited to ensure individual attention and the emotional comfort of all attending. What I provide: Morning and afternoon tea, with tea, herbal tea and coffee available throughout the day (special diets may be catered for – please ask upon registration). All materials for activities. A beautiful beachside space to play. What you bring: Lunch for yourself. A cushion and light throw. Readiness to learn and explore. What you pay for this enriching experience: $120 pp – if you are experiencing financial hardship, please discuss with me. I want you to join if you are ready for change! 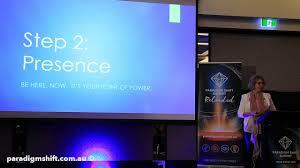 Paradigm Shift Summit attendees receive 20% discount upon presentation of ticket.